In November 2017, NAI Advent’s Senior Associate Jim Courtney and Associate Blair McArthur, completed a $1,450,000 sale of 4.58 ± acres of duplex lots & 2.2 ± acres of a multi-family site to tie into an existing development. 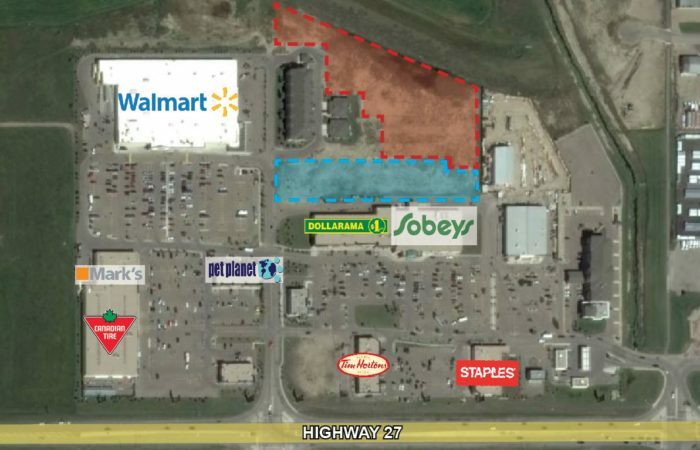 The development site is located in a key growth area of Olds just off of Highway 27, 70 km North of Calgary. NAI Advent represented the Vendor (Leaside Developments Corporation) with the Purchaser being Springwood Developments Inc.